TOUS has an ethical code and channel as well as a responsive equality plan with equal pay policy that promotes multiculturalism. TOUS has a Code of Ethics that applies to both employees and suppliers, ensuring best practices, traceability of raw materials, and operational transparency. 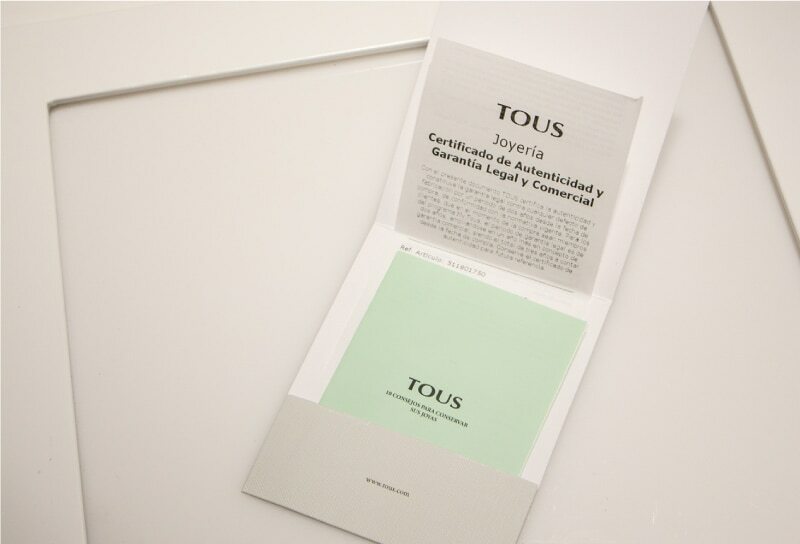 The working relationships in the TOUS Group are based on the principles of mutual respect and equality and are included in the company's Code of Ethics. Any discrimination based on any grounds such as ideology, religion, beliefs, ethnic origin, race, nation, gender, sexual orientation, family, illness and disability is prohibited. Respect for this principle of non-discrimination is ensured at all levels of the TOUS Group. Likewise, TOUS has an Equality Plan that specifically defends gender equality and equal treatment and opportunities for men and women. Currently, 45% of TOUS Board of Directors’ members are women (5 out of 11 members, taking into account the Non-board member Secretary). The company’s Board includes Alba Tous (President), Rosa Tous (Company Vice President), Laura Tous (Managing Director of Dayaday), Beatriz González-Cristóbal (Independent Advisor) and Nuria Garrós Ribera (Non-board member Secretary). In terms of the senior management team, made up of the Executive Committee and the Management Committee, it is worth mentioning that 45% of members are women (10 out of 22 members). 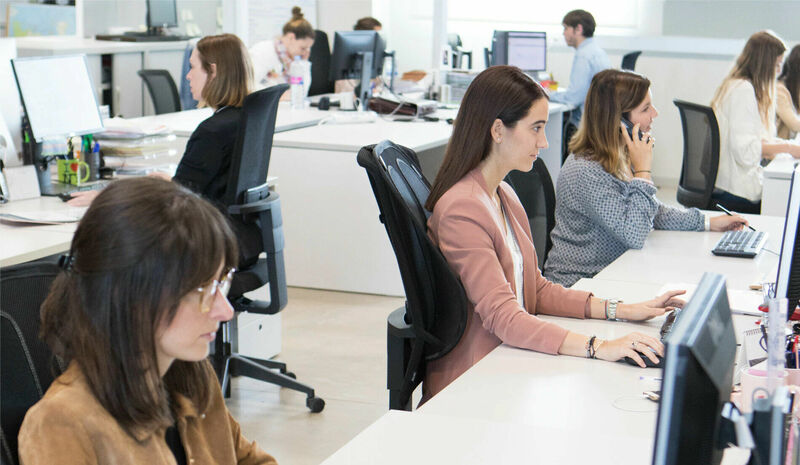 In total in Spain, 1,649 of the 1,878 members of staff at TOUS are women, which represents 88% of the workforce (as of January 31, 2018). A percentage comparable to the rest of the world. Business model characterized by a high degree of vertical integration. The TOUS business model is characterized by a high degree of vertical integration. From inspiration, R&D, production, distribution, sales and after-sales through diverse TOUS channels: quality and attention to detail is given to each process to ensure the company’s capacity to produce more than 3 million pieces per year. Development of the TOUS HEF (Heritage, the Essence of our Future) project to protect corporate history and identity by promoting the research, conservation, diffusion and appreciation of TOUS’s historical-corporate legacy; promoting current uses of TOUS’s historical-corporate legacy assets (economic, social, cultural, etc.) using criteria for social responsibility. 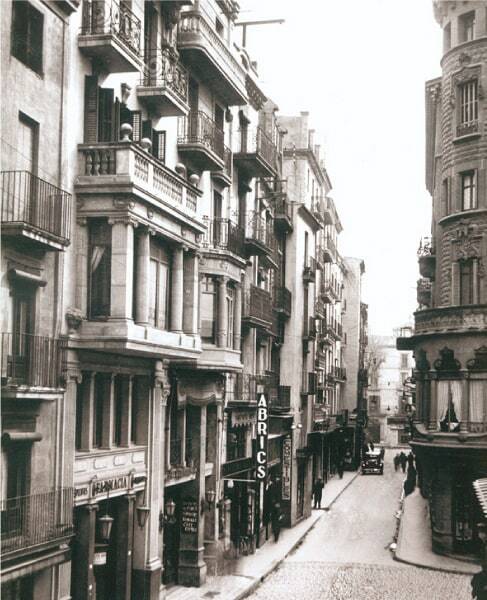 This project promotes the use of TIC (Technology of Information and Communication), innovative actions and the transfer of knowledge via documentation, as well as the diffusion of TOUS’s historical-corporate legacy. This project promotes knowledge of the design processes, manufacturing and social aspects of our immediate past and that of today’s sociocultural environment through TOUS’s historical-corporate legacy. Through its preventive policy, TOUS promotes the implementation and development of a System for the Prevention of Hazards at Work. This is implemented in conjunction with its activities and decisions, whether they be technological processes, the organization of work or the conditions in which it is carried out, and are taken into account at all levels of the organization. The preventive policy affects personnel in the TOUS Group as well as those in Headquarters and work teams. To this affect, TOUS’s management will ensure: The continued improvement in performance and levels of risk prevention, compliance with applicable legislation in terms of risk prevention, the participation of all company personnel in risk prevention management (including contractors and collaborators) for the development of better working conditions for employees, and the promotion of participation, information, training and consultation of all personnel (including temporary and external staff) working in the company’s facilities in order to maintain a suitable level of prevention in the Group. The origin of raw materials is important to TOUS. The Kimberley process is a system of certifications designed to ensure that diamonds originating from war zones cannot enter the market. It was created in order to guarantee that the purchase of diamonds does not finance conflict or violate human rights. More than 97% of the market adheres to the Kimberley process and here at TOUS, we deal exclusively with suppliers that subscribe to it. 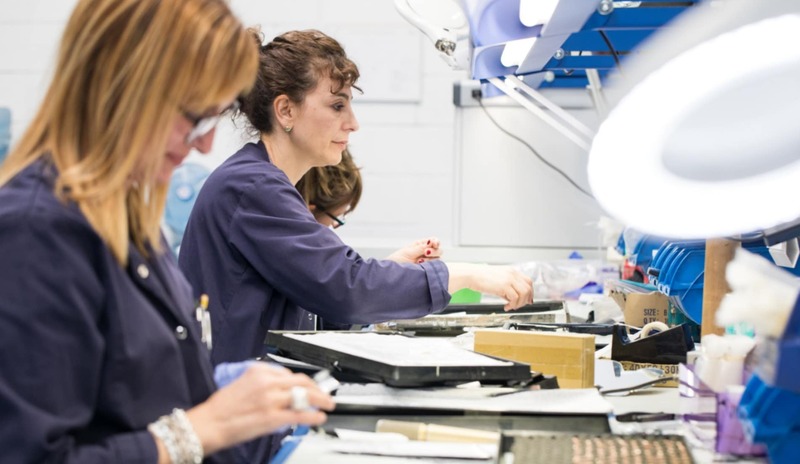 As well as diamonds, TOUS carries out thorough research into the origin of each raw material and metal used in all manufacturing processes to guarantee the correct certification. 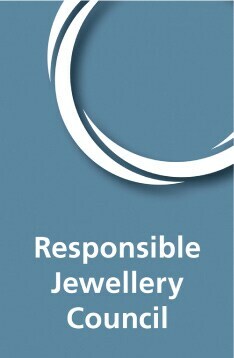 TOUS is a member of the Responsible Jewellery Council, being faithful to its commitment to sustainability. The Responsible Jewellery Council (RJC) is an organization that responsible and ethical social and environmental practices that respect human rights throughout the supply chain of gold and diamonds used in jewelry, from mine to retail. As a private company that employs more than 50 full-time staff, TOUS’s workforce must include at least 2% with disabilities. In this case, TOUS complies with 3% of the workforce being disabled. 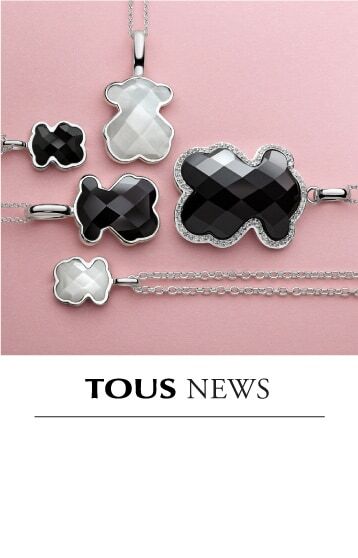 As a family business dedicated to jewelry making since 1920, TOUS is linked through membership and sponsorship to diverse national and international institutions that promote cultural understanding through craft and the jewelry trade. 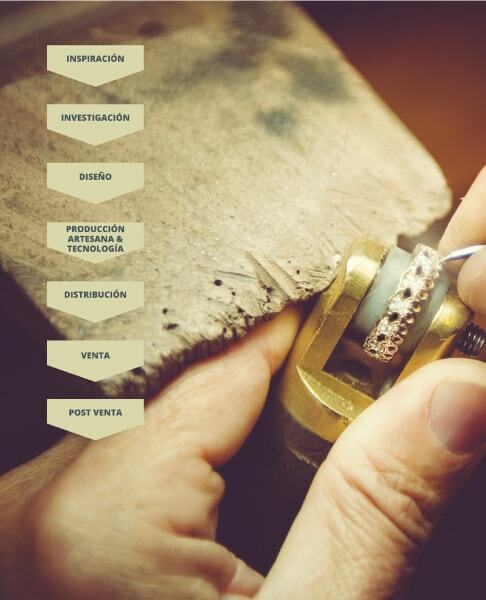 TOUS is a member of Círculo Fortuny, Andema, (Association for Brand Preservation), AMRE (Leading Brands Forum) and IEF (Instituto de la Empresa Familiar [Institute of Family Businesses]). It also offers cultural sponsorship to museums such as MAP (Museo de Arte Popular [Populate Art Museum]) in Mexico and MACBA in Barcelona. In addition, TOUS has developed cultural support and collaboration with The New York Public Library and MAAP in Moscow.